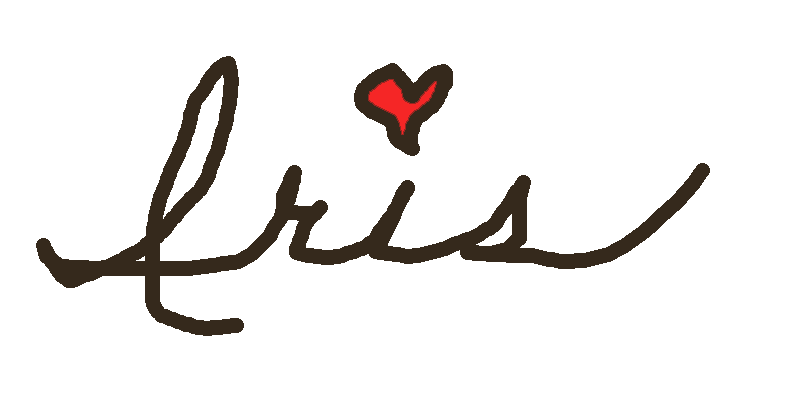 Iris St. Clair: Want to convert Amazon books for your Nook? 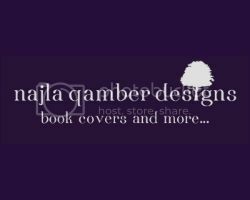 Want to convert Amazon books for your Nook? 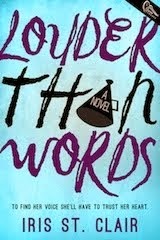 My book, LOUDER THAN WORDS, is exclusive to Amazon. So, how can Nook readers also enjoy my book without resorting to illegal piracy? Easy! I'll tell you how. My instructions work for my book and other non-DRM books. 1. First, if you haven't already, download the FREE Kindle reading application program to your PC. There's a MAC version too. 2. Register your Amazon email account to the application once installed. 3. Locate (and memorize or jot down) where your Kindle files are saved on your computer. Open Preferences and locate the file folder path your documents follow when downloaded. 4. "Purchase" your selected Amazon book and have it delivered to your Kindle application by indicating on the selector. 6. Open Calibre and click the ADD BOOKS button at the top. 7. Select the imported AZW file and click the CONVERT BOOKS button at the top. On the left, you should see your input format file type already selected as "AZW". On the right, you should select output format "EPUB"
8. Click CONVERT. Your file is ready when the little wheel icon in the lower right corner stops spinning. 9. 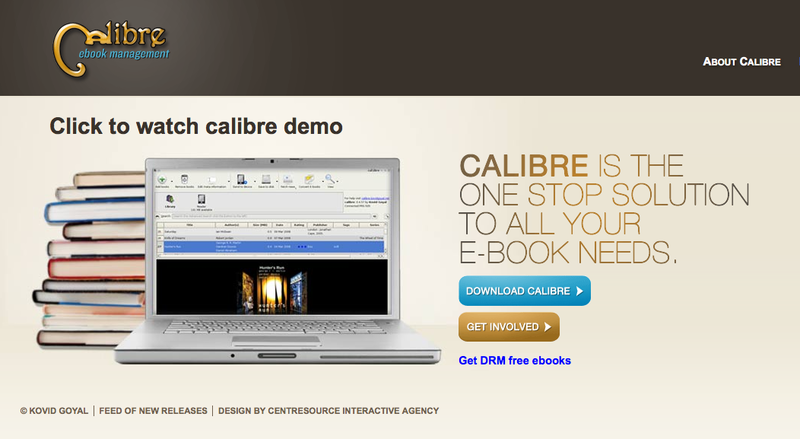 Now you only need to drag and drop the file from your Calibre library to your Nook! 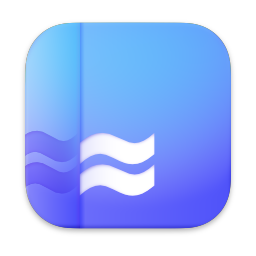 While this may sound a little complicated at first--especially if you have add the Kindle reading app and the Calibre app the first time--once you get used to using Calibre and navigating between the Kindle book file folder and the Calibre book file folder, you'll love it! You can also use Calibre for converting other file types as well as organizing your book library. 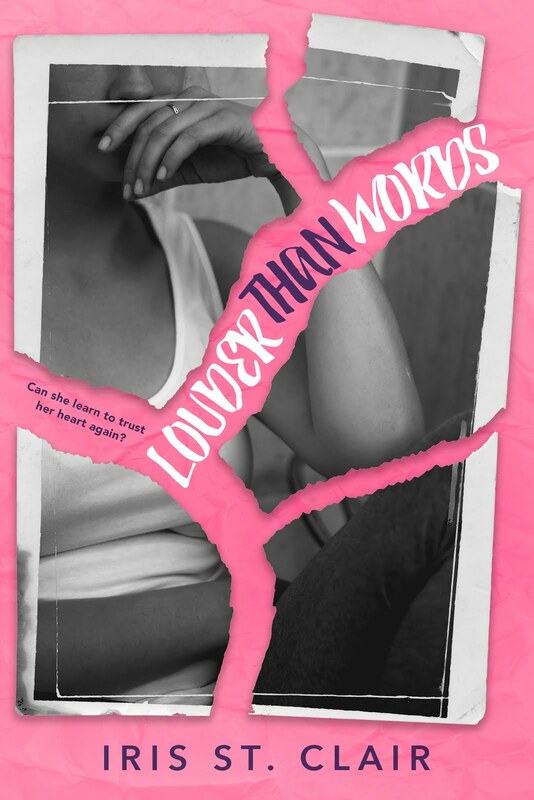 Now...have you purchased Louder Than Words yet? ?